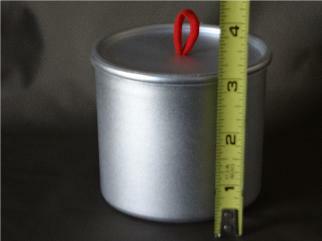 The " Heine keg can" is regarded by many as the ultimate ultralight cook pot, due to is light weight, rigidity, and price. Early in 2011 the Heine keg can was discontinued and the search for a suitable replacement had begun. I wanted to combined all the great quality's of the Heine pot with the quality's of the Imusa mug into one design. 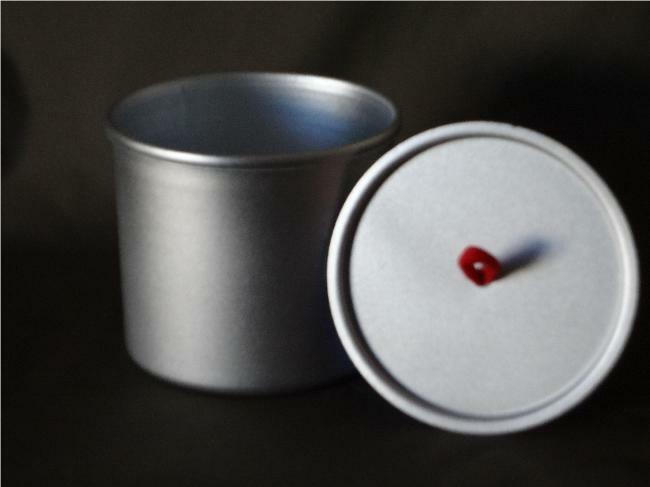 The Batchstovez cook pot is rigid, easy to clean, lightweight, durable, has a flat bottom. The small 12 oz. pot meets these requirements with the soloist in mind. This is the 2nd edition of the 12 oz. pot and was re designed to be used as a cup or pot. Great for Camping, Hunting, Fishing, or Emergencies. Keep one at home and one in your vehicle. Items may vary slightly from ones shown, Optional,Lid will have a Para-cord handle.. Optional wick wrap will be attached with glue. 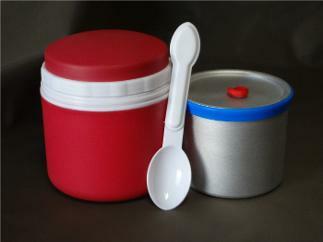 Note:Due to the process all cook pots are made they will vary slightly in overall dimensions and weight.